Call us at 912-647-9960 for more information. have you covered. See our online catalog for the different sizes we offer. 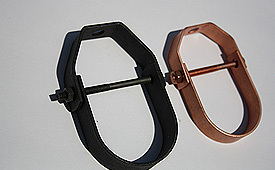 Our FHA straps are of the highest quality. Let us be your preferred supplier. See our online catalog for the different sizes we offer. 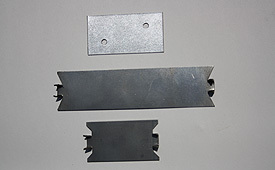 the cuts that usually accompany metal hanger irons. See our online catalog for the different sizes we offer. 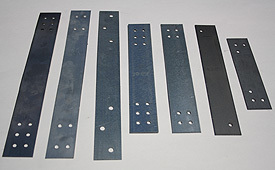 Versatility and dependability is what we offer in our stud guards. See our online catalog for the different sizes we offer. 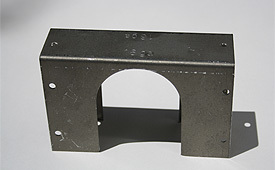 LC metals offers single, double, and triple stud shoes to meet all of your code requirements. See our online catalog for the different sizes we offer. 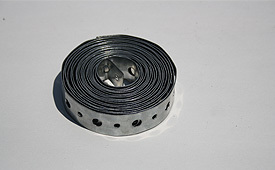 We carry a full inventory of one and two hole pipe straps in galvanized, copper and stainless. See our online catalog for the different sizes we offer. 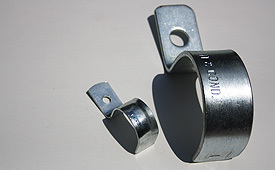 We offer a wide range of riser clamps. 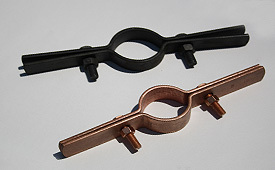 We can manufacture custom clamps to your specifications. See our online catalog for the different sizes we offer. 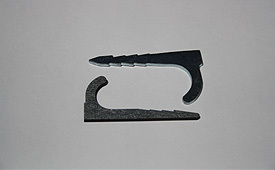 We offer a wide range of J hooks. See our online catalog for the different sizes we offer. 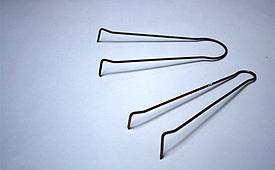 We carry a full inventory wire pipe hooks. See our online catalog for the different sizes we offer. 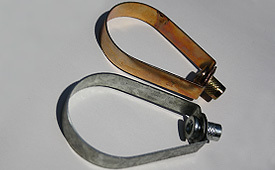 We offer many different types of clevis hangers to suit your needs. See our online catalog for the different sizes we offer. We carry a comprehensive line of swivel hangers. See our online catalog for the different sizes we offer. 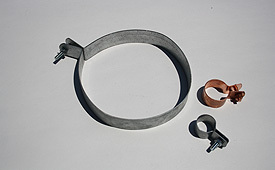 Ring and bolt hangers are one of our many specialties. See our online catalog for the different sizes we offer. 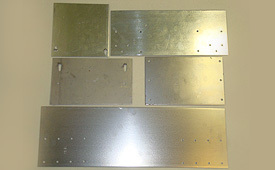 © Copyright LC Metals Inc. All Rights Reserved.